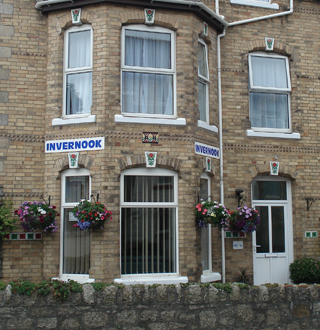 Welcome to The Invernook, a small and friendly licensed guest house located in the centre of the vibrant town of Newquay. Just a stone's throw away from the stunning Cornish coastline, many shops and various restaurants, pubs and clubs. The Invernook provides many extras such as a pool table, free book library and free WIFI. We welcome singles, couples, small groups and families, however we do not accept Stag or Hen parties. Feel free to browse our website and find out what we can offer you for your stay in Newquay.